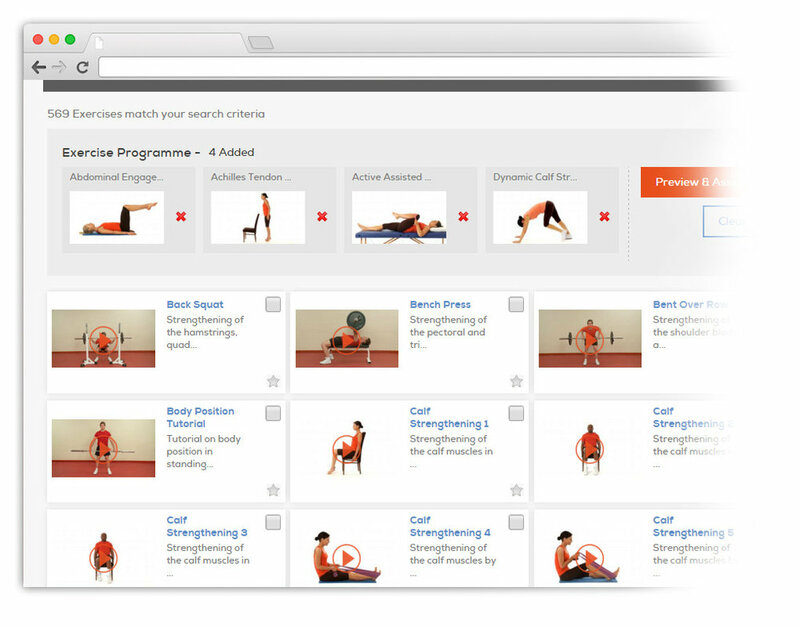 The Physio Company provides cutting edge, app-based rehab using Salaso. Salaso promotes self-management and independence by providing specific exercise programmes tailored to your individual needs. You no longer need to worry about forgetting your exercises as they are right there with you on your phone, tablet or PC in video format. We can track your progress over the course of programme. Specialised print layout for your exercise programmes.